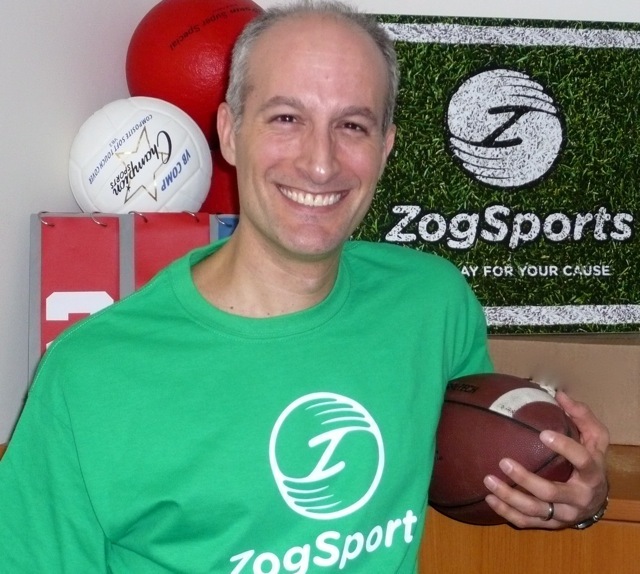 Job satisfaction need not be fleeting for entrepreneurs especially if they follow these 8 tips gleaned from an interview with ZogSports founder, Robert Herzog. entrepreneur who actually wants to enjoy the journey. the money.] With passion comes insight and hopefully an unmet need. ZogSports along with the sports and social aspects of the service. ground and then move on, requiring a modest amount of prior experience. new company, enabling him to adapt to the changing nature of his job. bored as the company grew. positive referrals, keeping marketing costs down and CEO smiles up. two, Herzog also derives helpful instruction from his family time. five years, a growth pace that will be hard not to love.